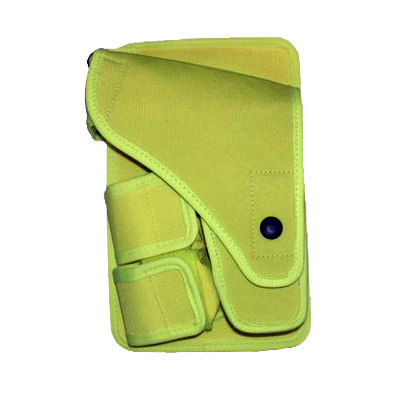 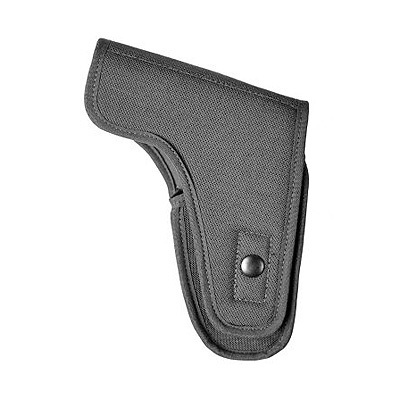 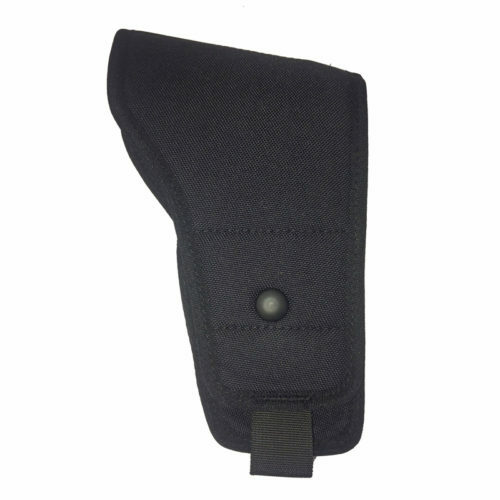 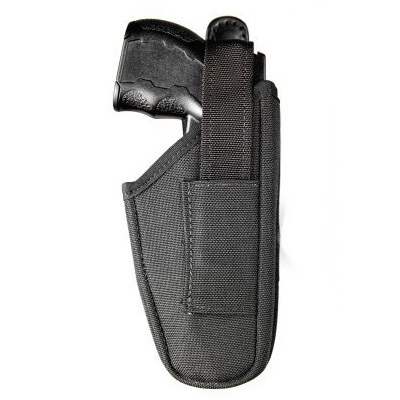 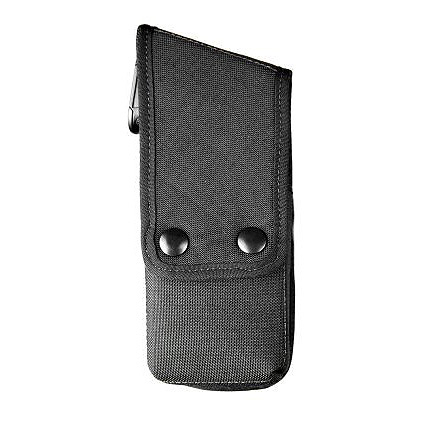 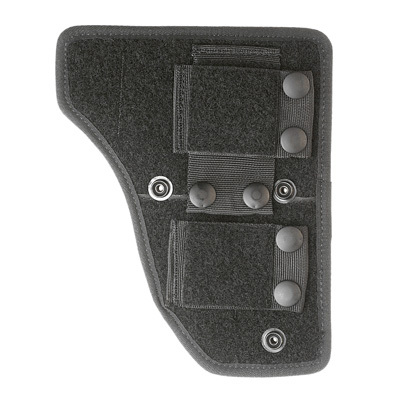 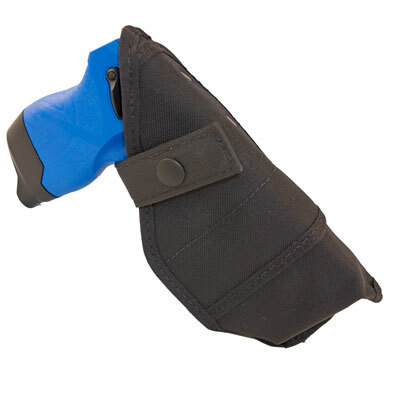 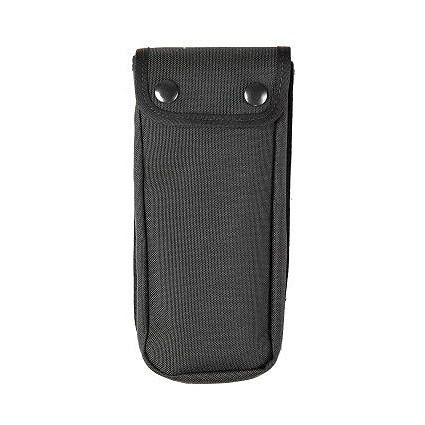 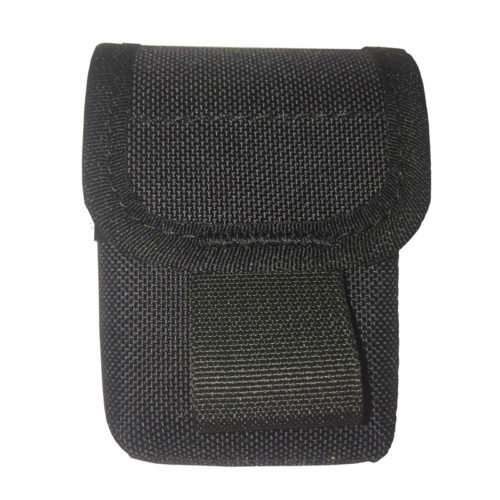 Price Western Taser Holsters cover a wide range of carry options for the Taser X26. 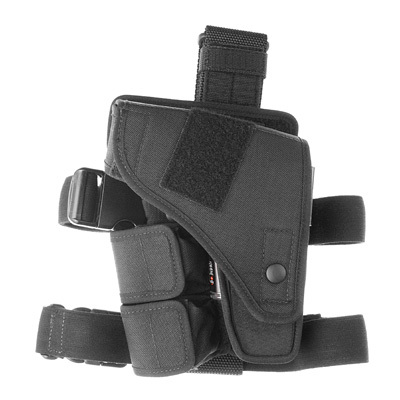 These include covert holsters, hi-visibility holsters and shoulder rigs. 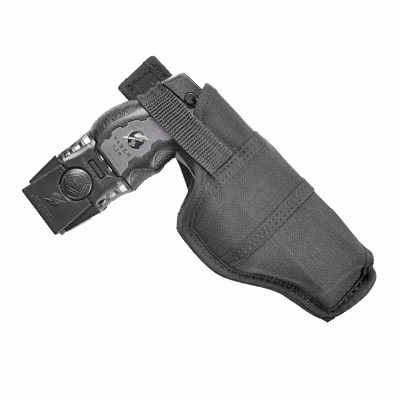 The range also features a number of Price Western innovations: the Blast Door Protector, the Anti-Arming Clip and the multi-position system (W972, W974). 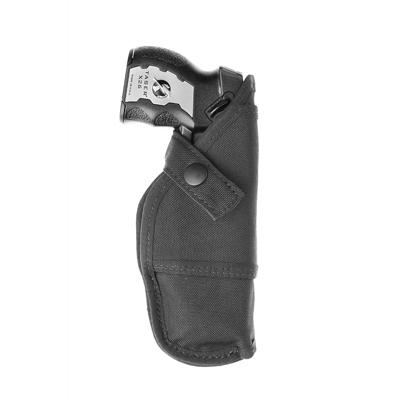 Available in either 1000 Denier nylon or our own Sentinex, each holster presents a lightweight, durable option and can be configured to your needs to carry additional cartridges and other equipment.